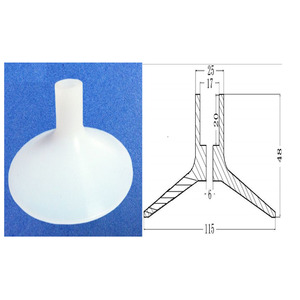 14 YRS Sunvast Technology Co., Ltd.
1) Materials: natural rubber, isoprene, SBR, NBR, EPDM, neoprene, silicone, viton, fluorocarbon, fluorosilcone, PVC or PVC etc; 2) Size: customized sizes are accepted; 3) Color: per your request; 4) Specifications: customized specifications are accepted; 5) Application: suitable for kitchen, bathroom, superstore and hotel etc. ; 6) Feature: strong suction power, no trace left and no need to drill holes, removable and reusable; 7) Certification: ISO 9001:2000 certified; 8) Advantages: experienced technical staff, good product performance, perfect service and reasonable price, OEM orders are With abundant practical experience, we are professional in producing various kinds of molds/moulds, we can design the molds/moulds and products as per your requirement. 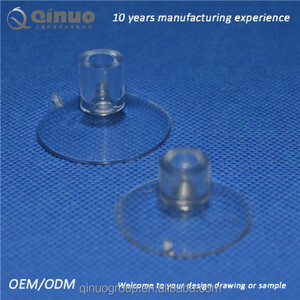 We do OEM & ODM service, high quality, punctual delivery time and competitive price are our goal forever. 10 YRS Zhongshan Taili Household Products Manufacturing Co., Ltd.
All of our equipment is regularly maintained to guarantee the stable production rate and the consistent delivery date for our clients. Our company is one of the main producers of polyurethane in mainland China. Our products includeds PU integral skin product, flexible polyurethane part, soft foam PU, rigid foam PU, etc. Free from the fall of strong-glued accessories or stains left by removal; 4 . Can be installed casually and removed easily; 5 . any color is available according to your pantone code; 7 . 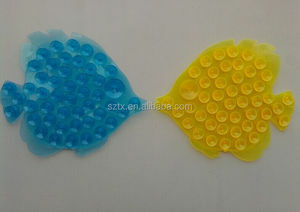 Alibaba.com offers 3,021 bath suction cup products. About 41% of these are bath mats, 1% are hooks & rails, and 1% are other rubber products. A wide variety of bath suction cup options are available to you, such as eco-friendly, stocked. 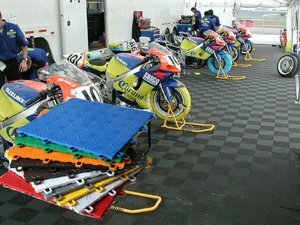 You can also choose from pvc, plastic, and rubber. As well as from free samples, paid samples. 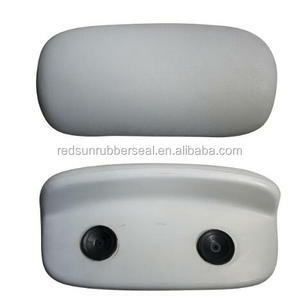 There are 3,021 bath suction cup suppliers, mainly located in Asia. 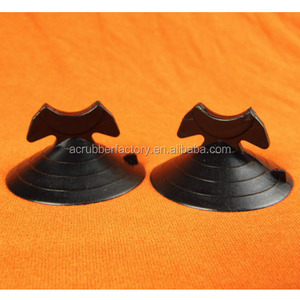 The top supplying country is China (Mainland), which supply 100% of bath suction cup respectively. 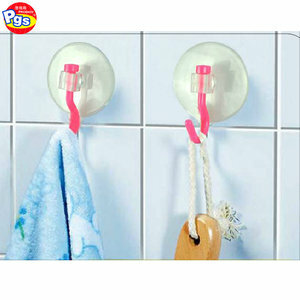 Bath suction cup products are most popular in North America, Western Europe, and Eastern Europe. You can ensure product safety by selecting from certified suppliers, including 333 with ISO9001, 202 with BSCI, and 128 with Other certification.